Environmental friendly, a clear indicator of product quality. The external temperatures are reduced thanks to the new oven door. 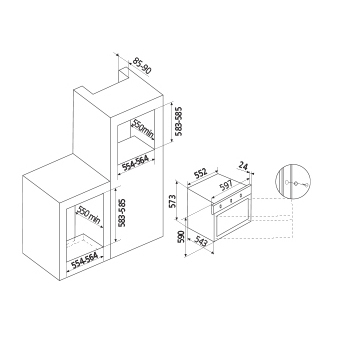 The innovative extraction chimney increases considerably the air flow circulation inside the oven so as to have external temperatures very low. Ideal for cooking pies and to give a final touch to the cooking. The grill along with the fan spreads the heat in a homogenous way. It is ideal for cooking medium meat. 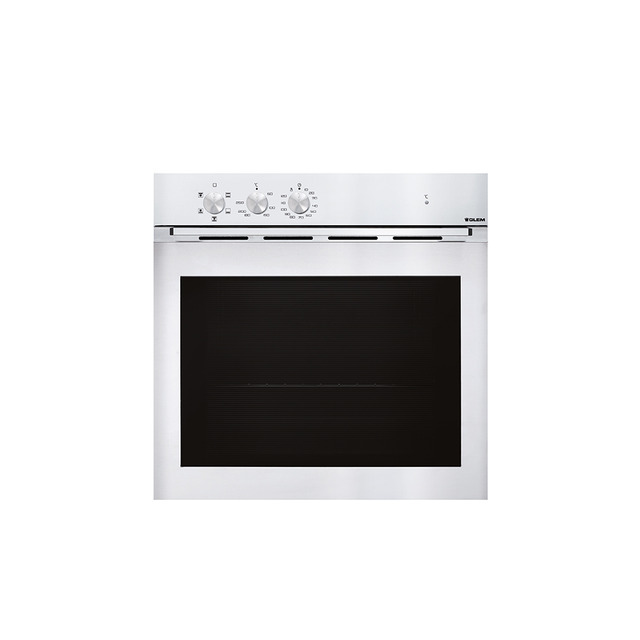 The heat given by the bottom and upper oven elements is spread through the fan allowing power and uniformity. Ideal for roasts and cakes.